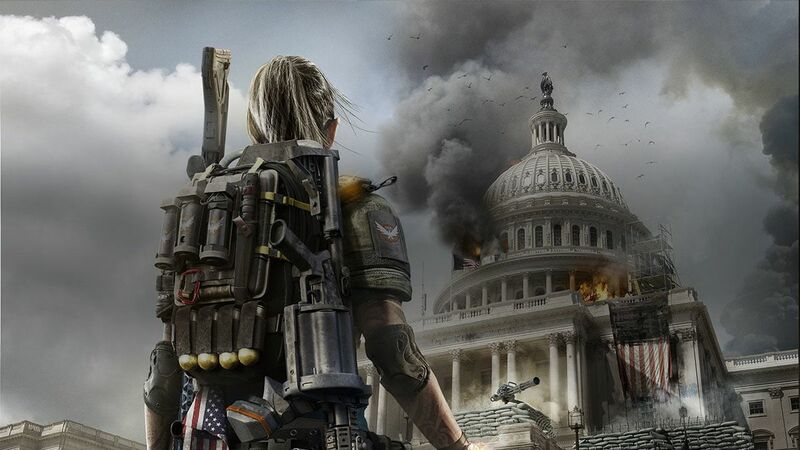 Earlier this week, The Division 2 players discovered an in-game mural that contained a homophobic slur. The image in question depicted a police officer eating a donut while wearing a badge numbered “FA6607” (leetspeak for you know what). Some players theorized that the mural was Ubisoft’s take on the cover of 1981 Black Flag single, Police Story, because it bears resemblance to its promotional materials (which also carried the slur). However, a response by the developer suggests that the art was mistakenly added to the game. Ubisoft didn’t explain how the image made it into the game but both its inclusion and removal sparked a debate among the gaming community. The Division 2 is available for the PlayStation 4, Xbox One, and PC. For more on the game, check out our hub.